Practice Areas Insurance Law – Zimney Foster P.C. Like any contract, the provisions in insurance policies are often subject to interpretation. When a claim is submitted, questions may arise as to the coverage available under a particular policy. We assist insurance carriers in assessing their liability potential and making coverage determinations under various types of insurance policies. At times, insurance coverage issues cannot be resolved without litigation. We are prepared to provide services in a variety of litigation situations which may arise. Third-party claims. 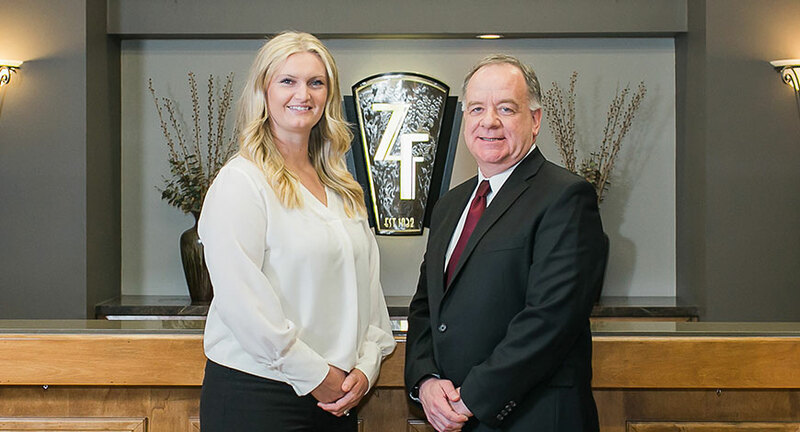 We are hired to defend an insured when a claim is brought by a third-party against an insurance company’s insured and the insurance company is obligated to provide the insured with a defense. First-party claims. We have experience defending insurers when an insured challenges the insurance company’s decision to deny his/her claim or the valuation of the claim by bringing a claim for breach of contract or a claim of bad faith against the insurer. Declaratory judgment actions. We assist insurers in bringing declaratory judgment actions when the insurer wishes to have its obligations under the insurance policy determined by the court. Subrogation actions. When an insured’s claim is paid and a third-party is liable, we assist insurers in recovering from the responsible third-party the amount paid to the insured.